King Kong Ain't Got Nothin' On ME! Listen, the iPhone isn't the only smart phone out there. It's not the end all be all of mobile world! So as I was crafting my reply, I started to realize that the reason I like the BlackBerry has evolved. I've only had it for about four months. Before that I was still using a flip phone! lol I didn't intentionally set out to NOT buy an iPhone, but the truth is that I knew that when I was ready to get a smart phone, it would be a BlackBerry. If generations were shortened to 5-6 years instead of 20, I'd say that it's my generation's thing. When I got my first job, all the "important people" had BlackBerry's and it will always mean serious business to me. In fact, that's one of the reasons iPhone guy listed as why people still use BlackBerry's. 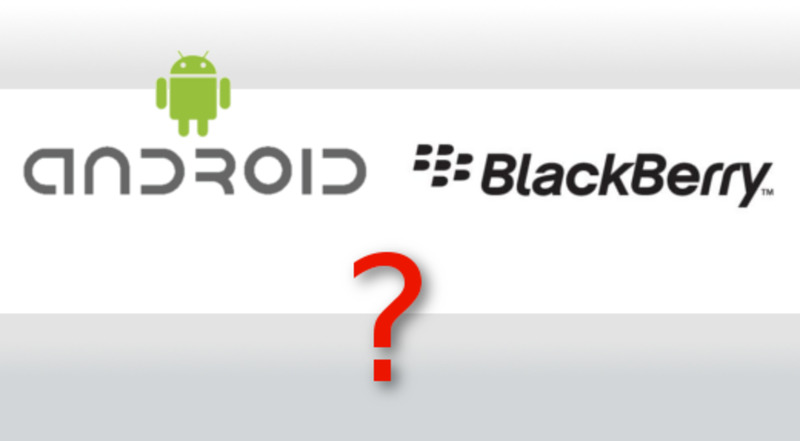 Perhaps the BlackBerry symbolizes work while the Droid and iPhone symbolize play? I'm not so sure. I play on my BlackBerry all the time. Is a war developing between BlackBerry believers and iPhone fanatics? I didn't buy a BlackBerry because it's a Research in Motion phone. Most people have no idea who makes the BlackBerry. The BlackBerry name stands on its own. The model may change, but when business owners - well, before the iPhone - say to themselves, I need a phone that can handle my business, the answer was always BlackBerry. I love the BlackBerry regardless of whether or not a million and a half random "apps" come with it. I use it for just a few things: email (primarily), texting, calling people, checking my Paypal account, and playing FourSquare. Everything else is secondary, including browsing the Internet. That's what I use my laptop for. 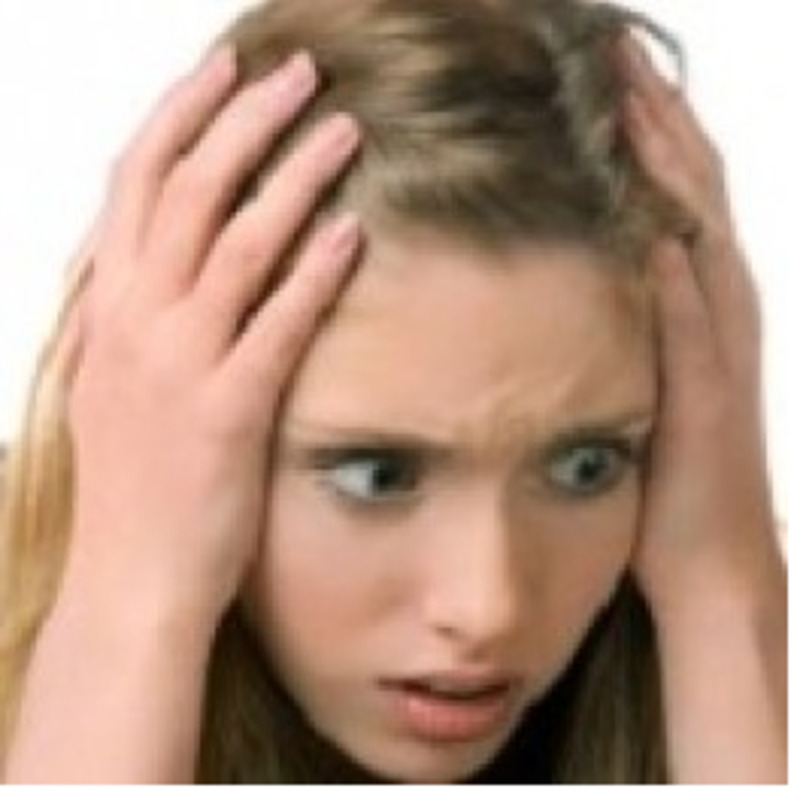 One of the first questions someone asked me when I told him I was getting a BlackBerry instead of an iPhone was, "Well how many apps come with it?" That very question is a result of marketing and cognitive programming. When we buy, we should buy what meets our needs. Instead, we buy what marketers have suggested we might need. I don't need 100 apps. I have no earthly idea what I would even do with all those apps. 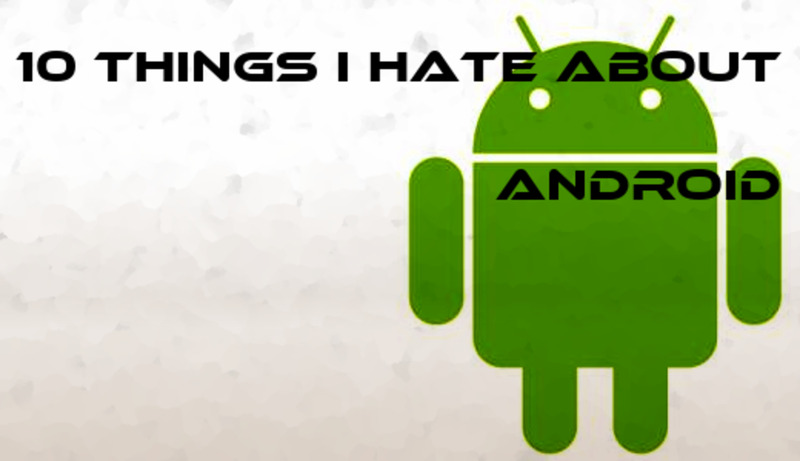 In my opinion, apps are overrated. Again, I got the BlackBerry Curve 8530 because it meets my needs. Many of these features I will never explore or even remember until I visit this webpage from time to time. Programmable keys for the different applications and tools (prefer your camera open with the right side button and your GPS open with the left? You can easily program that). None of these features are unique to BlackBerry (except the touch trackpad navigation). 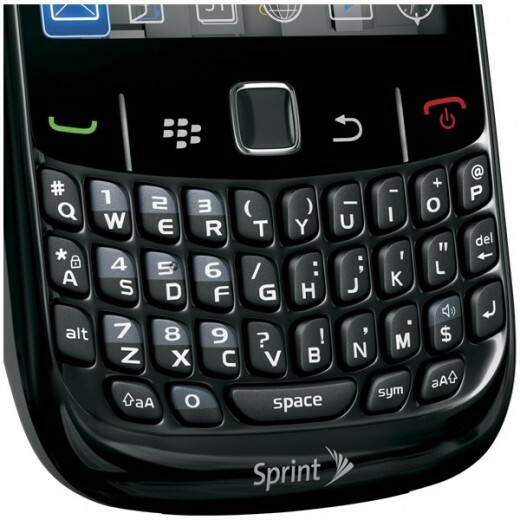 It's not the features, per se, that make the BlackBerry Curve so... special. It just is. I have to admit in the spirit of being transparent that there are a few things I really do not like. Getting to the main menu was tricky. You have to press the bottom part of the BlackBerry button, specifically. 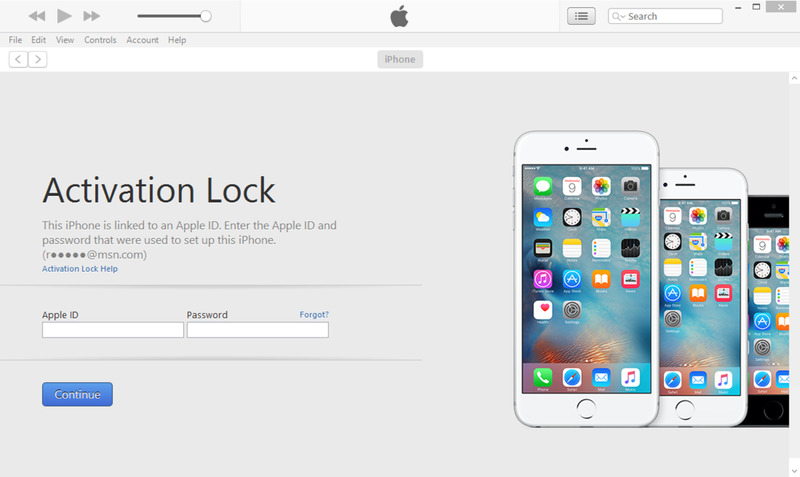 Pressing it normally brings up the call screen where you enter a phone number. Pressing the bottom of that button brings up the main menu. The battery does not last long. Every day it needs to be charged. Okay so it's not like you get it completely 100% free. You have to get it with a plan. 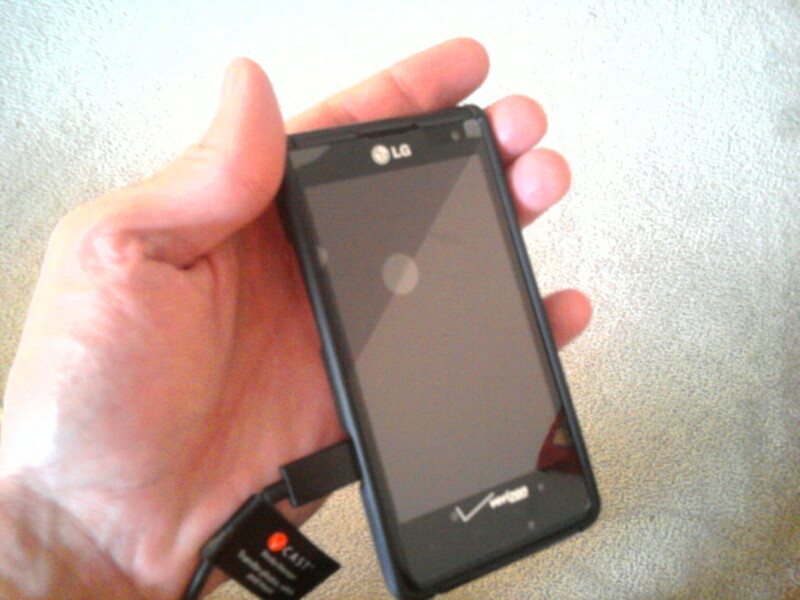 I was due for a new cell phone plan anyway, so I went for it. I enrolled in a new 2 year agreement with Sprint and got for BlackBerry for - wait for it - $0.00. 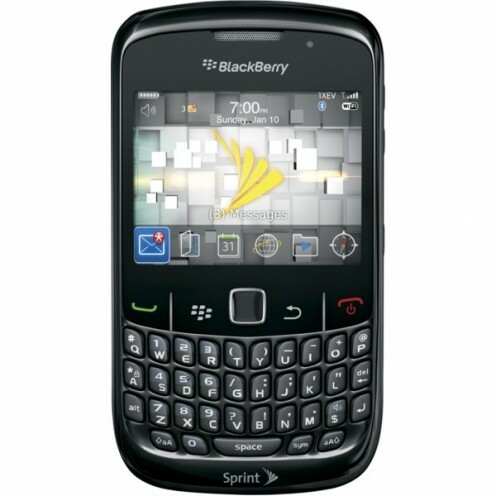 Only at Wirefly - Shop the FREE BlackBerry Sales Event! Read about the BlackBerry line of products. 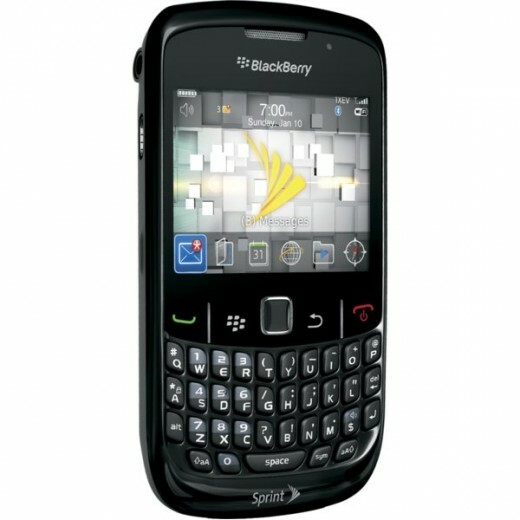 Discover the BlackBerry Curve 8530 smartphone at BlackBerry.com. 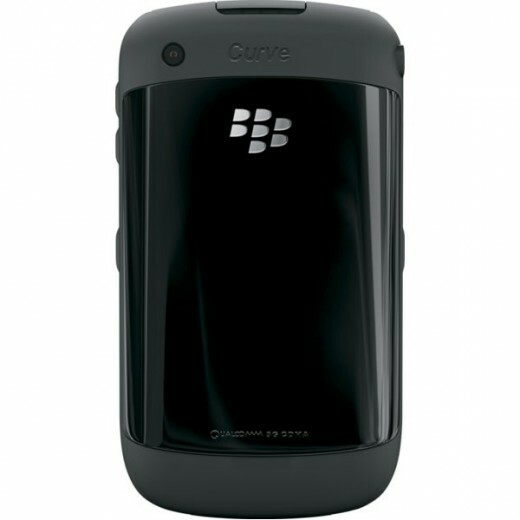 The BlackBerry Curve 8530 features GPS and BlackBerry maps, multimedia streaming, and more.